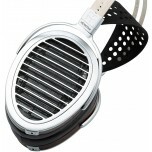 HiFi Man, established in 2007 by Dr Fang, is a leader in planar magnetic headphone technology and is renowned for headphones that feature state of the art driver technology. 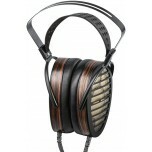 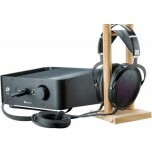 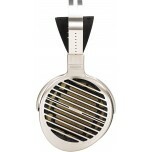 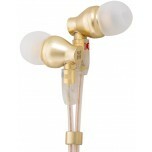 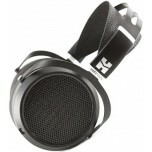 HiFi Man headphones are also on demo in our showroom. 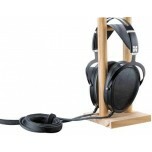 As well as their planar headphones, HiFi Man also design and manufacture "best in-class" dynamic headphone models, along with a selection of earphones and accessories. 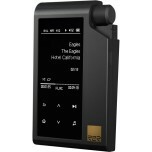 Some of their best known models include the HE400i, Susvara, Ananda and Arya headphones and RSR2000 and HM-Series portable players. 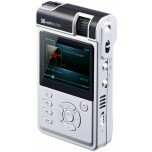 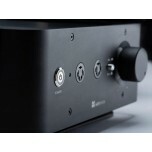 HiFi Man supply a range of portable players, desktop headphone amplifiers, in ear monitors (IEMs), as well as Reference series headphones from entry-level Sundara to the flagship Shangri-La Senior. 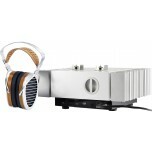 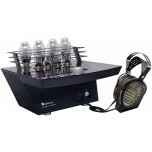 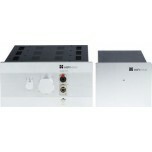 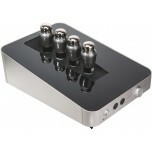 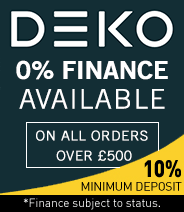 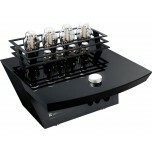 HiFi Man have gathered many awards and raving reviews in renowned HiFi industry publications for their products. 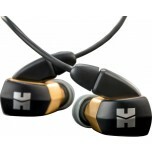 HE-6 chosen as one of The Audiophiliac's best-sounding gear of 2012. 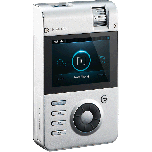 RE-600 and HE400 were both EXC!TE Award Winners in 2014 with the HE400 having been named a RESI Award Winner two years prior. 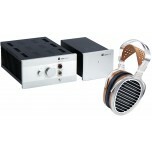 HE-560 won the 2015 "Audio Excellence Award", "CES Innovations Design and Engineering Awards" and "2014 CES Editors’ Choice Award Winner". 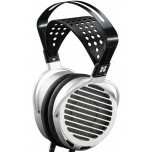 HE1000 collected 2015 product of the year awards from both Soundstage! 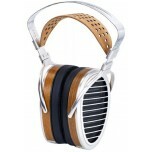 and HEADPHONE.GURU also winning the "CES Innovation Award Honouree" the following year. 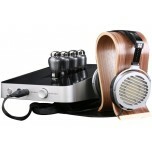 Its second reincarnation also went on to win the "Headfonics Best Open Headphone," "Audio Magazine Golden Ears," "hifi+ Cost No Object Headphone," "TAS Editors Choice Award" and "European Design Product Award." 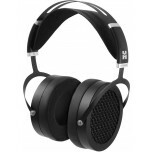 Their current range is considered to be their best yet and with these products and many new additions coming soon, HiFi Man are widely regarded as one of leading designers and manufacturers of hi-fi headphones and portable audio products.